Since the end of the WW2, and particularly in the past two decades, the world has witnessed a transformation of the nature of the armed conflicts - from total conventional wars between countries, to low intensity conflicts between countries and terror/guerilla organizations. 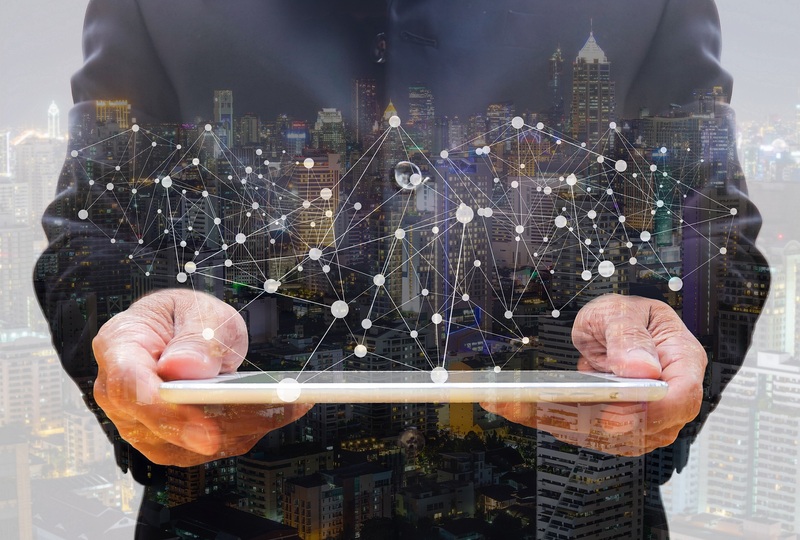 This change bears far-reaching implications on varying fronts, including the relationship between the political and military levels, the essence of real time intelligence, the relevant technological needs continually arising, and others. Compass Homeland Security, a subsidiary of Compass Ventures General Group, was born as a result of the realization, on one hand, of the growing and changing HLS needs in the Asian markets, and the opportunities arising from such needs for innovative technologies, products and services. 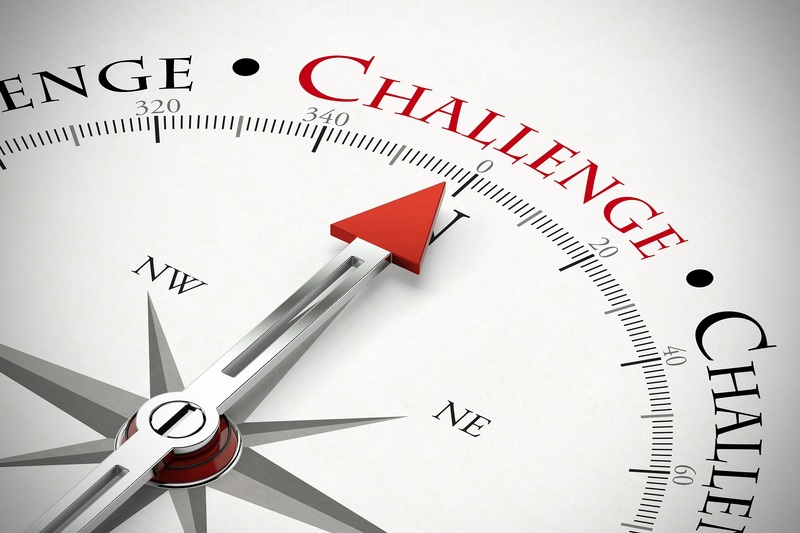 On the other hand, the Israeli HLS market's innovative and technological added value and ability to meet such needs enables Compass to provide for the aforementioned needs, and provide solutions to the presented challenges. Whilst HLS threats are widely perceived as related to the Western world, it has been the countries spread across Asia, including the largest thereof (namely – China, India and Indonesia) who have raised the bar in combatting these threats, in order to respond to the growing number of terror-related threats and internal unrest. 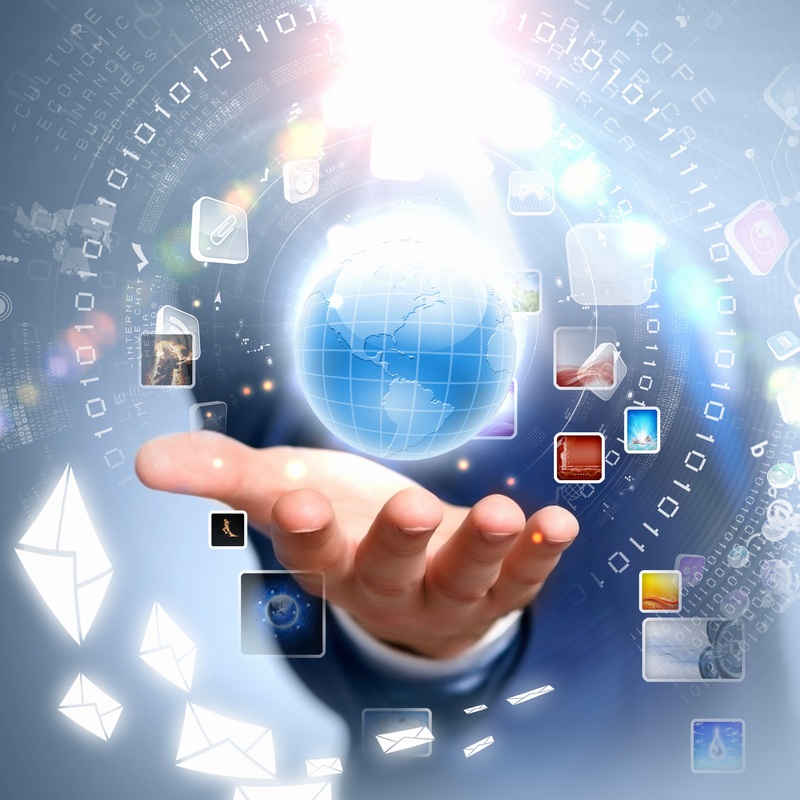 Such actions include budgets, globally unprecedented, adoption of long-term plans and government support for HLS development, activities and legislation. 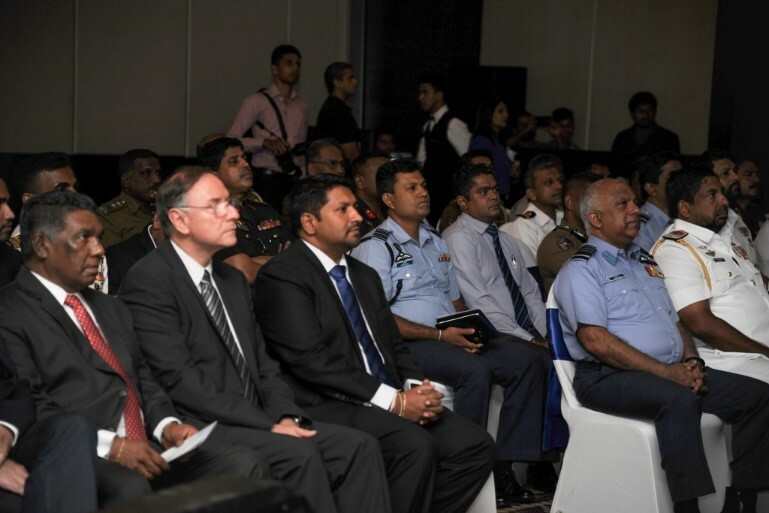 On the 20th of July, Compass Tech Asia launched the Homeland Security (HLS) division of their company. Compass Ventures General Group CEO, Mr. Moshe Kamar participated at the event which was hosted at an executive seminar at the Cinnamon Grand Hotel. 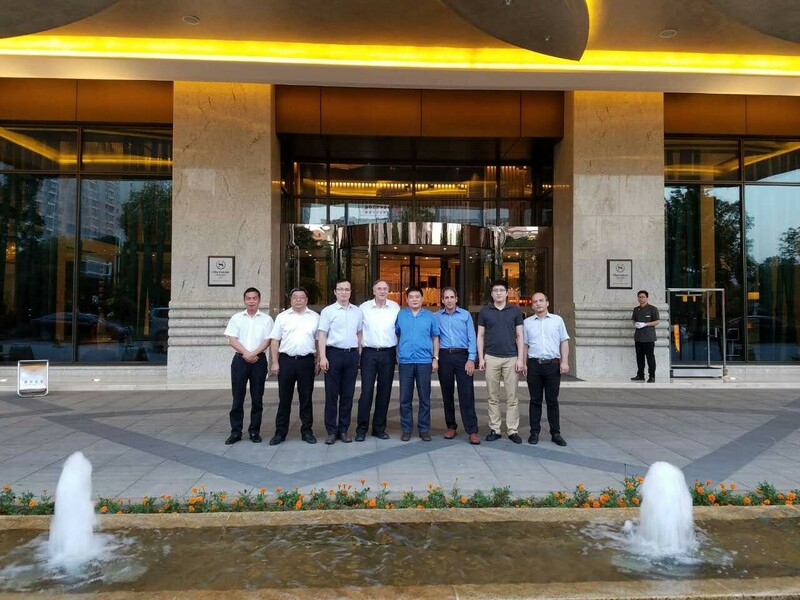 In July, the Compass Supergum delegate, led by Mr. Moshe Kamar, CEO of Compass Venture Group, visited the Hubei The Hubei Huaqiang High-Tech Company is a state-owned enterprise belonging to China South Industry Group Corporation. . . 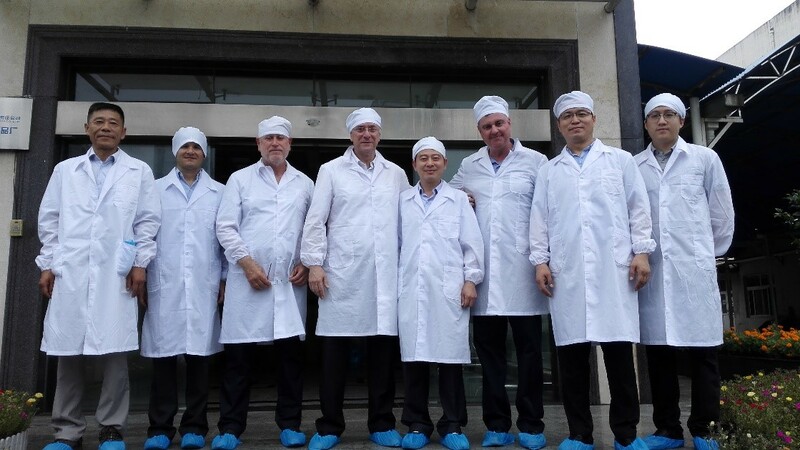 In late June 2016, Compass NSR, a subsidiary company of Compass Homeland Security (HLS), led by Mr. Moshe Kamar，CEO of Compass，visited Hunan Huanan Optoelectronics (Group) Co., Ltd. (hereinafter referred to as "China South Photoelectric") .Chairman of China South Photoelectric extended welcome to the delegation. 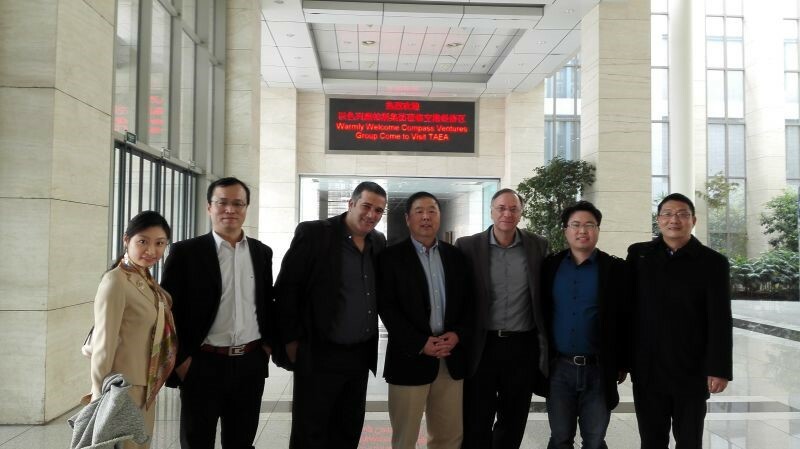 Compass Ventures General Group was honored to host in Israel, a senior delegation from Zhuhai, China. 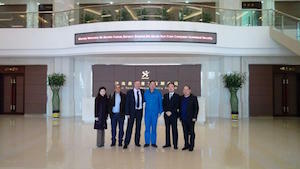 This delegation included amongst others, Zhuhai Vice-Mayor Mr. Wang Qingli. 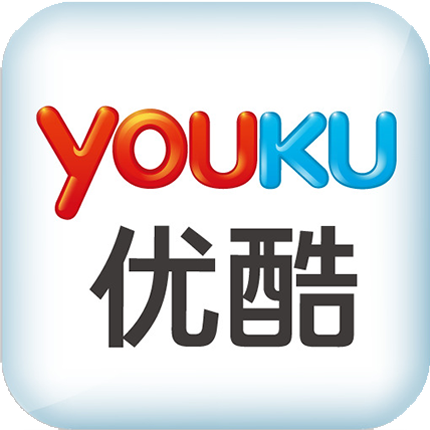 Zhuhai was established in 1979 within the southern coast of Guangdong province in China. 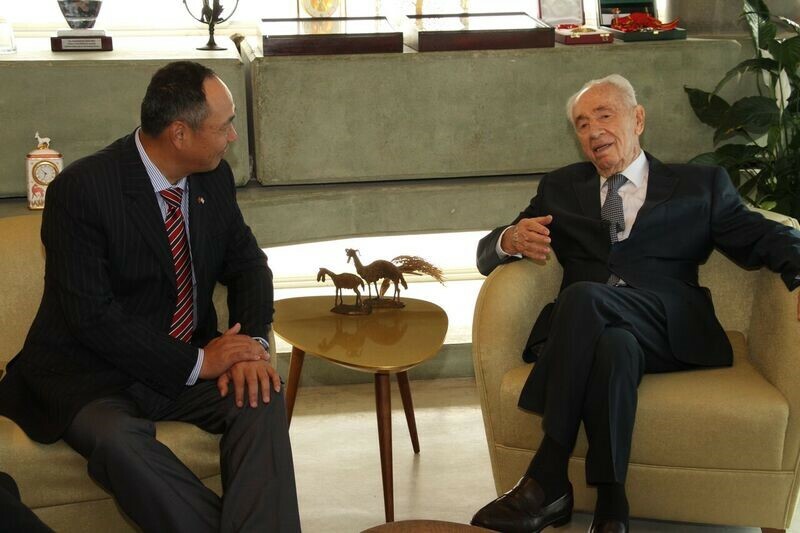 Nobel Peace Prize laureate, Former Israeli President and Prime Minister, Mr. Shimon Peres, warmly received the senior China South Industries Group delegation, at the Peres Peace Center in Jaffa, Israel. 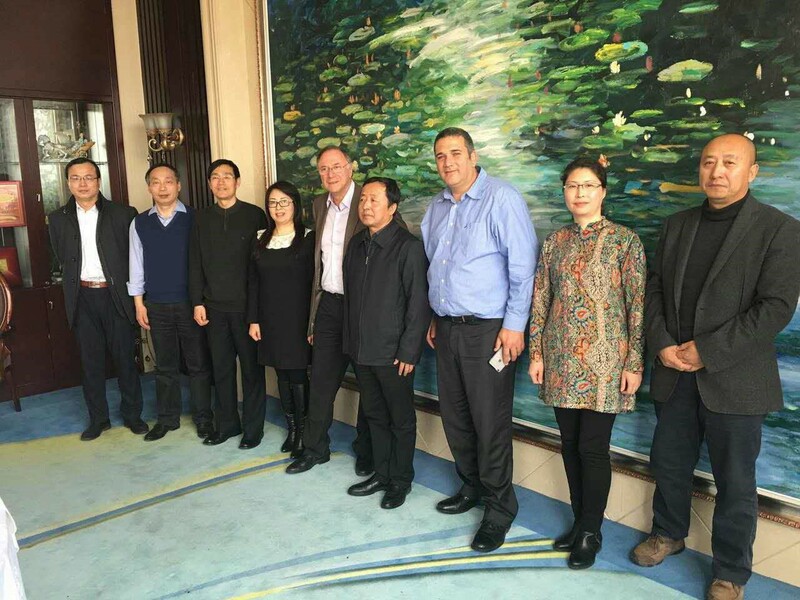 During China South Industries Group senior delegation to Israel in April 2016, hosted by Compass Ventures, the delegation held a high-level meeting in Jerusalem with the Director General of the Israeli Ministry of Public Security, Mr. Rotem Peleg. 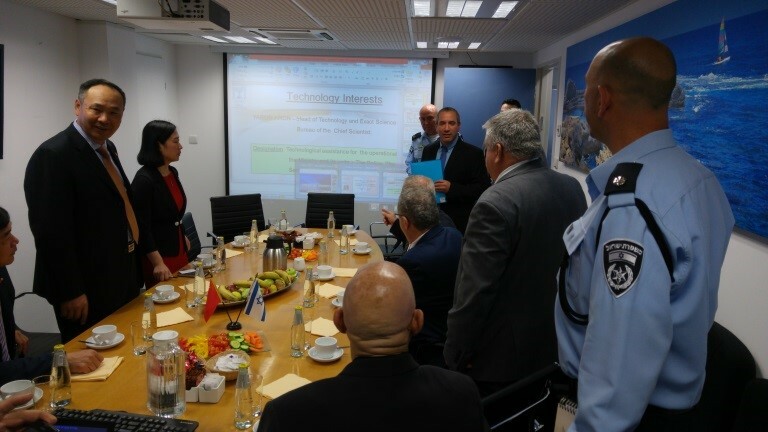 Compass Ventures Group management, led by Dr. Ronen Dagon and Maj. General Giora Eiland, visited the Israeli Prime Minister's Office in Jerusalem, together with the senior delegation of China South Industries Group visiting from China. 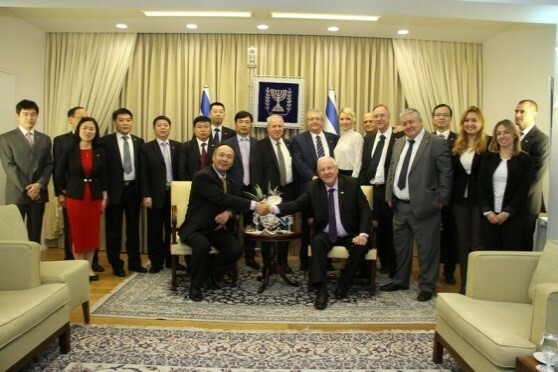 A senior delegation from China South Industries Group, hosted in Israel by Compass Ventures Group in April 2016, was warmly welcomed and hosted by the Israeli President, Mr. Reuven Rivlin, at the official Presidential Residence in Jerusalem. 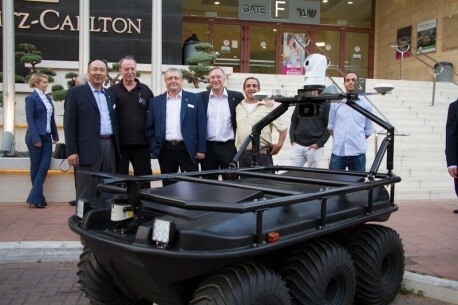 Compass HLS recently held an HLS exhibition in Tel Aviv, presenting Israeli companies with advanced technological solutions. 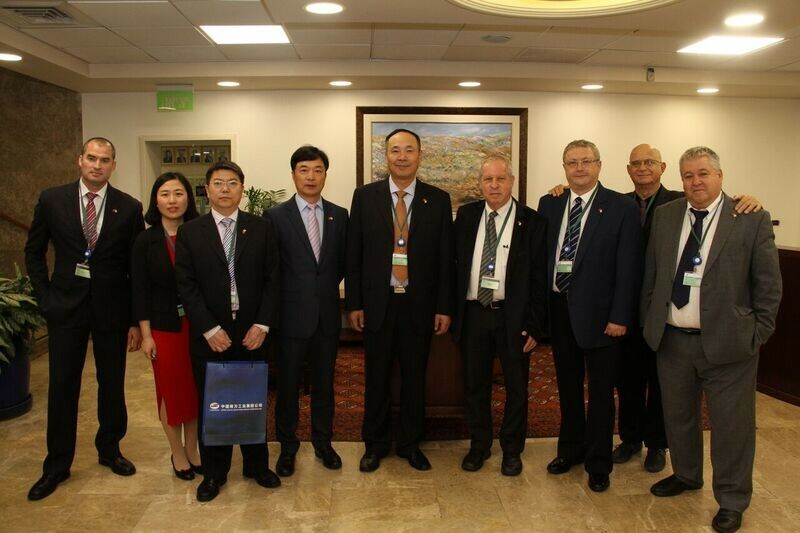 Senior visitors of the Exhibition were the China South Industries Group delegation members, hosted in Israel by Compass, to learn more about Israel's homeland security arena and capabilities. Due to its strategic location and unique political role, Tianjin has carried out a critical function in past centuries in China. In recent years, the highly promoted policy “Beijing, Tianjin and Hebei triangle integration” triggered a new revival on Tianjin. Soaring on that wind, the Compass HLS team was honorably invited and received by the. . .
On Mar. 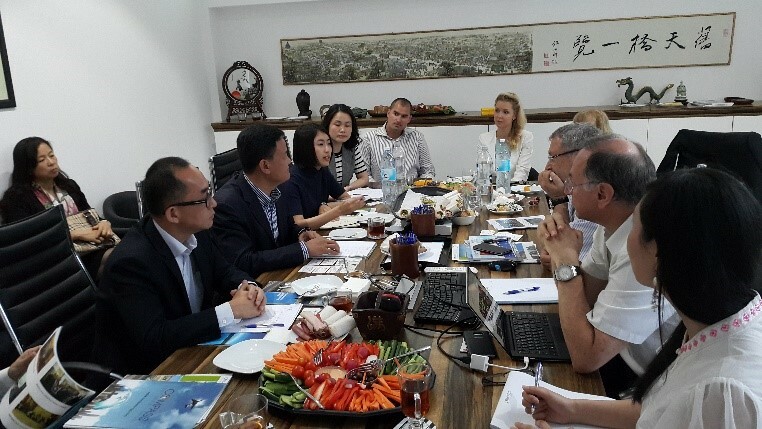 15th of 2016, with pleasure Compass HLS Team, led my Mr. Moshe Kamar, met the deputy mayor of Qinghuangdao, the head of Investment Promotion Bureau, the director of Western Port Relocation Office, the chairman of Qinghuangdao Water Discharge Co., Ltd in the city of Qinghuangdao. 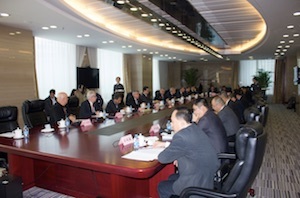 Accompanied by several chief Israel experts, Compass Homeland Security Ltd. Director Mordechai Ben Shach and Compass Ventures CEO Moshe Kamar and several members of the Company led a group of Israel experts and attended a meeting in Beijing with the 1st Institute of Ministry of Public Security. 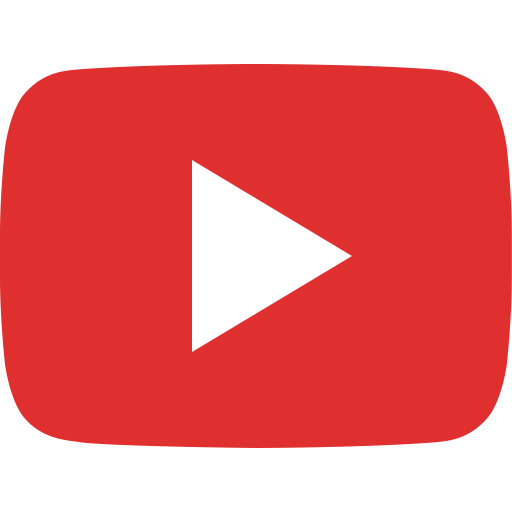 Compass HLS Group’s top management team including Chairman of Compass Ventures General Group Dr. Ronen Dagon, Co–President Maj. General (ret.) 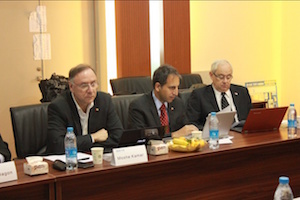 Giora Eiland (former Head of the Israeli National Security Council), and Mr. Moshe Kamar (Compass Ventures Group CEO), together with leading Israeli technology companies in the area of homeland security. . . 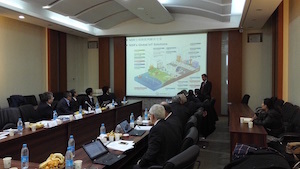 In December 2015, Compass HLS introduced Afcon to the Chinese market. Afcon is a leading Israeli technological company, responsible for the protection of Israel’s most sensitive sites (government, military, utility etc).